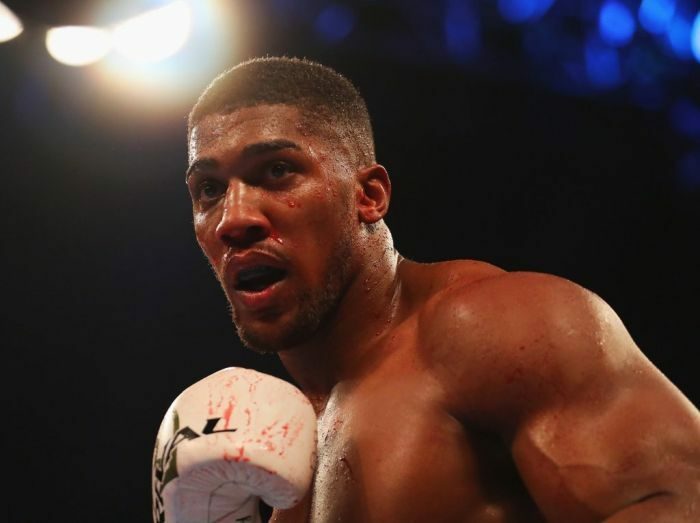 Get up and fight, There’s no limit to what we can do – Anthony Joshua Unified heavyweight champion Anthony Joshua motivates Nigerians in a new commercial for telco giant Glo. In the ad, the boxer speaks of the fighting spirit and tenaciousness of Nigerians. “If you believe in yourself there’s no limit to what you can achieve” says the boxing champion.